The world is full of sensory stimuli. Some individuals are not able to organize and respond appropriately to this stimuli, others have lost skills due to accident or illness, and some others lack the ability or freedom to make choices to balance their sensory lives. For these individuals the world may be a confusing and frightening place, full of over- or under-stimulation. They may behave inappropriately and act or respond in ways others do not understand. Vision (Visual) — Provides us with details about what we see and helps us to define boundaries as our brain processes color, contrast, shape, and movement. Touch (Tactile) —Keeps us in contact with our surroundings. Touch is vital to our survival and is one of our modes of communication. From head to toe, our skin helps us feel temperature, light touch, deep pressure, vibration, pain, and so much more. 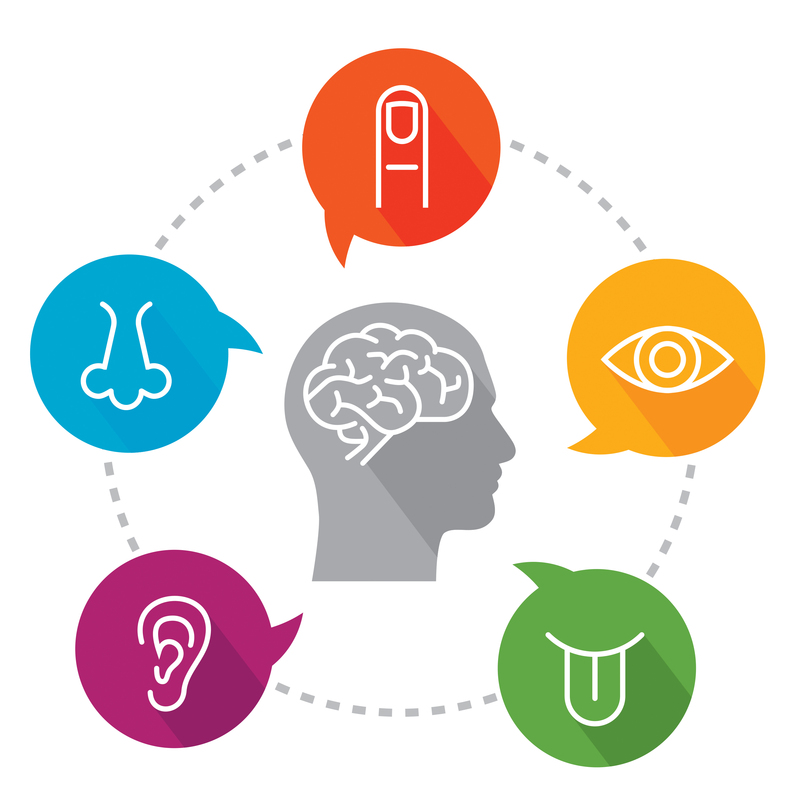 Smell (Olfactory) —We use the sense of smell all the time. Flowery, pungent, musty, acrid, and putrid—we identify many things by their smells. Strong memories can also be tied to smells. Hearing (Auditory) —Provides us with details about the sounds we hear such as volume, pitch, rhythm, tone, and sequence. Taste (Gustatory) —Gives us feedback on the different types of tastes: sweet or sour, spicy, salty, bitter, etc. Vestibular —This sense puts balance into our lives. 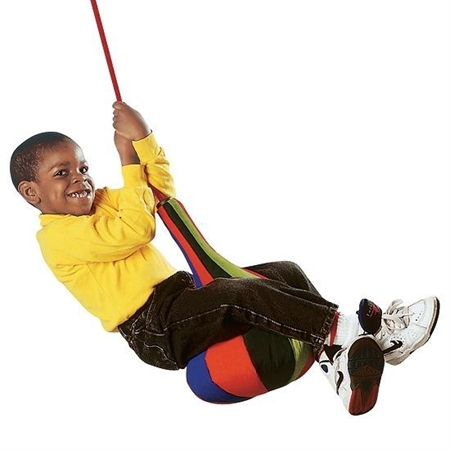 It provides information about movement, gravity, and changing head positions. It tells whether we’re moving or still, as well as the direction and speed of our movement. We may even tell whether we are vertically or horizontally positioned—even with our eyes closed. Proprioception —This sense processes information from our muscles, joints, and other body parts to provide us with an unconscious awareness of the position of our body parts in relation to each other—and their relation to other people and objects. A Snoezelen® Multi-Sensory Environment may be used to educate, stimulate, relax, calm, or energize, as a multi-sensory experience or single sensory focus, simply by adapting the lighting, atmosphere, sounds, and textures to the needs of the client at the time of use. These environments transcend populations with its extraordinary flexibility, wide application, and positive outcomes. Moreover, a Snoezelen MSE offers a highly motivating environment for users to enjoy sensory activities that are meaningful and appropriate, facilitated and shared by a therapist, teacher, or caregiver.